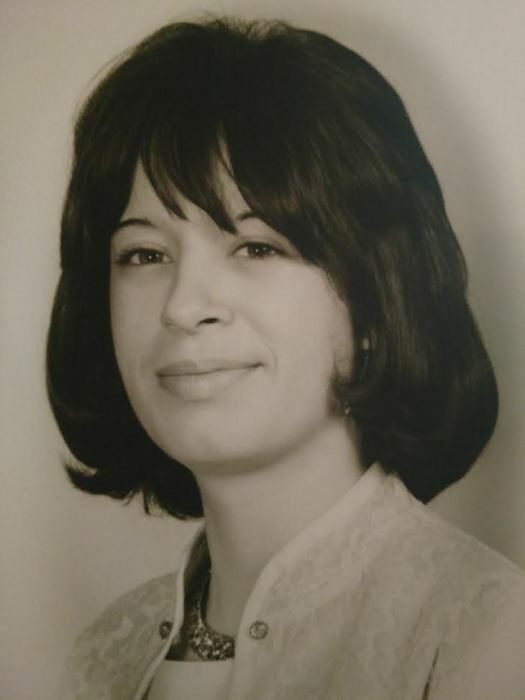 On Monday, May 21, 2018 Dwanna Diann (Moneysmith) Rowles-Axe passed away at her home in Portland at the age of 66 years. She was born on April 30, 1952 to Laura (Imel) and Adrain Moneysmith. Dwanna was a loving wife, mother, sister, and grandma. She will forever be remembered by her husband Robert W. Axe whom she married on March 31, 2000, her children Jesse (wife Sherry), Jeff, Jodi (husband Joe), and Jessica (husband Mark), sister Ruth Brinkerhoff, brother Jim Moneysmith, her ten grandchildren Kyle, Steven, Amber, Shelby, Logan, Jacob, Sophia, Kendel, Jackson, and Benjamin and one great-grandchild, Haven. She is preceded in death by her parents, Laura and Adrain, two brothers, Adrian Jr. and Everett, and three sisters, Judith, Esther, and Wilma. Dwanna was also preceded in death by her first husband Steven Rowles. She will be greatly missed by all her family and friends including her beloved dog, Benji, who never left her side. A funeral service in memory of Dwanna will be held at 2 p.m. on Saturday, May 26, 2018 at Williamson and Spencer Funeral Home in Portland. Visitation will be from 12:00 to 2:00 with services and burial following at Center Cemetery. Pastor Gil Alicea will be officiating. Those who desire may make memorial donations in memory of Dwanna to the State of the Heart Hospice or the Portland Animal Shelter.